Compact and portable the Jen-Ken AF3P Fuse Box Glass Kiln is perfect for hobbyists and beginners! 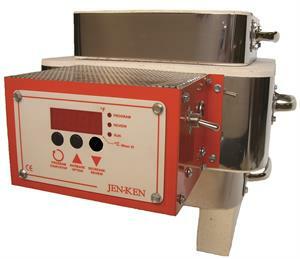 This small kiln that can fire just about anything that can fit on the 5" shelf. 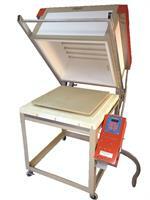 This kiln comes standard with the AF3P Orton 3 - button controller. 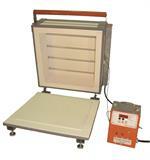 This kiln is great for metal clay, fusing glass jewelry, glass bracelets, and enameling. 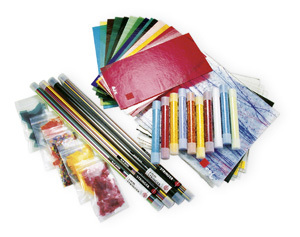 If you love making jewelry then this is the perfect starter kiln for you! Interior Dimension: 6" x 6" x 4.5"